Discover Jenni Farley's Youtube and Instagram stats, most viewed videos and tag analysis. 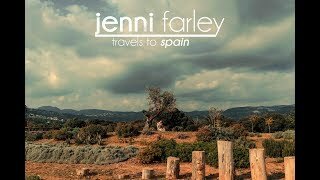 Get inspired by discovering the TOP 100 Youtube videos of Jenni Farley. JENNI “JWOWW” FARLEY and ROGER MATHEWS EXCLUSIVE WEDDING VIDEO!!! What We Eat in a Day with JWOWW and Meilani! Jenni “JWOWW” Introduces Baby Greyson! 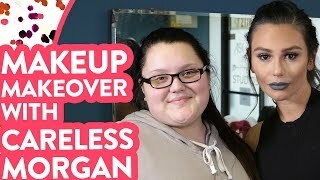 JWOWW's Makeover from Makeup Viral Sensation Careless Morgan! JWOWW VLOGS: My Trip To Spain - Part 1! JWOWW VLOGS: My Trip To Spain - Part 2! Discover which video tags are used by Jenni Farley for the most videos.